Pure water has a pH of about 7, but pure water isn’t found in nature, and actually isn’t good for your health. 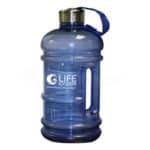 The water you normally drink has both alkaline minerals and carbonate (dissolved CO2) in it. Those minerals are good for your health, especially your heart health. Alkaline water has a higher concentrations of beneficial minerals like calcium and magnesium. For good heart health, the World Health Organization recommends you get 10 – 20% of your daily needs for calcium and magnesium from the water you drink. The reason that the pH of the water you drink is so important is that water pH determines what your body absorbs from the water: Beneficial minerals, or harmful acidic toxins. Is the water YOU are drinking a healthy pH? A study conducted by Lund University in Sweden evaluated hair samples from 90 women. About half of the women (47) came from areas where the drinking water had an acidic pH. The rest of the women (43) came from areas where the water had an alkaline pH. The researchers compared mineral concentrations found in the home drinking water of each of the women to the mineral concentrations found in their hair. What the researchers found was that the women who drank alkaline water had higher levels of calcium, molybdenum, iron, and selenium. These minerals are all alkaline minerals, and are recommended for good health. The women who drank acidic water had higher concentrations of minerals like boron and barium, both of which are harmful to health. The increased ratio of selenium/mercury concentrations in hair samples obtained in the alkaline district (p < 0.001) indicates that these subjects may have better protection against the toxic effects of mercury. 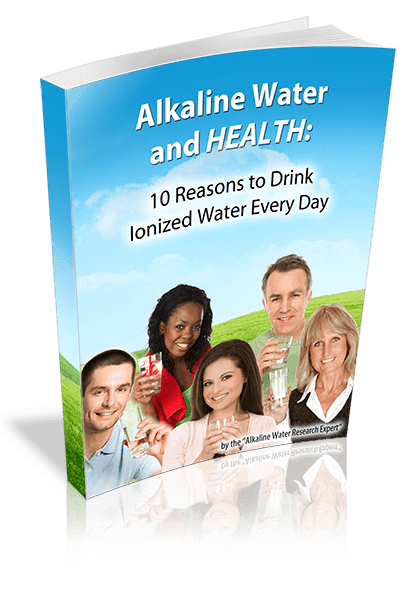 The best way to get alkaline water with healthy minerals in it is to use a home water ionizer. 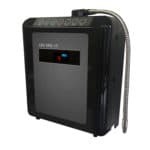 Water made by a Life Ionizer™ has a huge advantage over any other method of raising water’s pH: The ionization process – called electrodialysis – concentrates the healthy alkaline minerals in your water and raises it to pH levels recommended for good health. During ionization, a special membrane in a Life Ionizer™ allows the acidic minerals to go towards the negatively charged plates, and allows the alkaline minerals to go towards the positively charged plates. The water in the ionizer is literally split into two halves, the alkaline side, with its healthy minerals is dispensed into your glass. The acidic water is drained out of the other side. Because of its higher pH, and the way a Life Ionizer™ divides the healthy minerals from unhealthy ones, you are guaranteed to get alkaline water with all the right minerals, at the perfect pH. 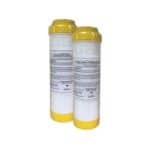 You can’t get this health-protective mineral dividing effect from hydrogen sticks, water additives or any other method. Call our water experts today at: 877-959-7977 Better health is just a sip away! Has the FDA reviewed alkaline water’s ability to protect me from mercury? Rosborg, I, B Nihlgård, and L Gerhardsson. “Hair element concentrations in females in one acid and one alkaline area in southern Sweden.” Department of Occupational and Environmental Medicine, Lund University, Sweden, Ambio. 32.7 (2003): 440-6. Web. 8 Jul. 2013. <http://www.ncbi.nlm.nih.gov/pubmed/14703901>.